The Douglas County Libraries is hosting Project Live! Presents: Laurie Berkner. This Saturday, August 3rd at Civic Green Park from 10:30am - 12:00pm. Tickets are $10 per person, and can be ordered here! 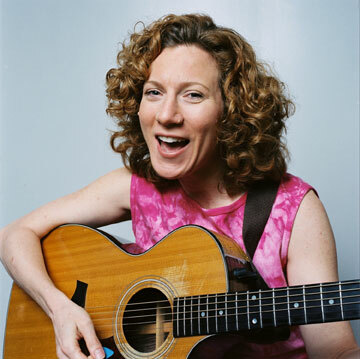 Laurie Berkner is a popular Kindie Rock musician. It is sure to be a fun concert for all! Does anyone have tickets to the Laurie Berkner concert they are interested in selling?